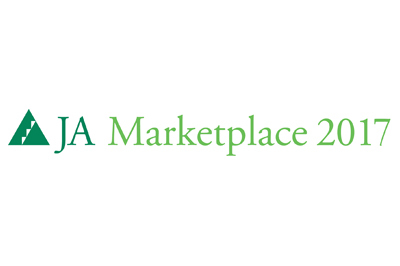 JA Lithuania welcomes you to participate in its Student Trade Fair, part of JA Marketplace. For the second year JA Lithuania will host international team to its Student Trade Fair, which will take place in Kaunas on 22-24 March 2017. Up to 50 international teams are expected to join the Trade Fair. Check out last year's photos. HERE you will find the invitation to the event. HERE you will find the Joining Instructions. For more information, you can check the Marketplace's website HERE.